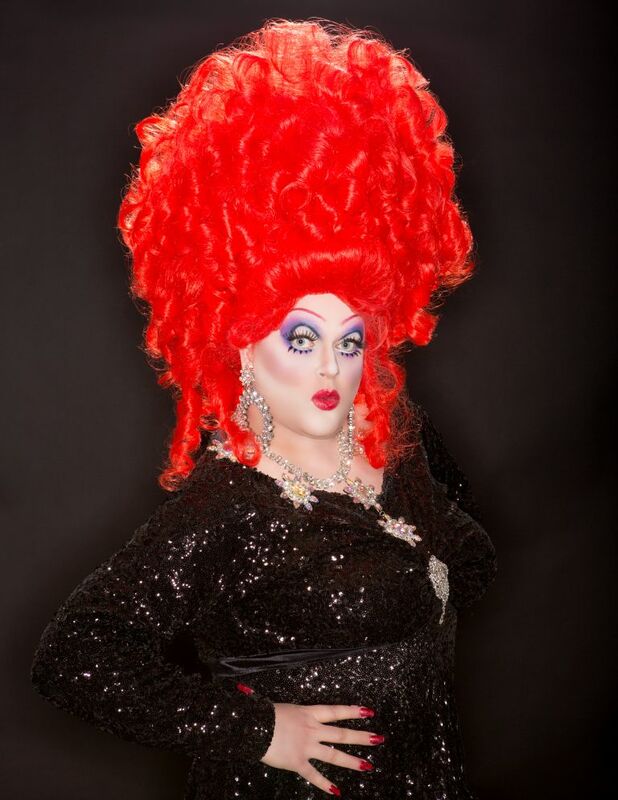 Drag Queen Jeza Belle reads Anti-Gay Christians and gives them four reasons they need to reevaluate their beliefs in this article in The Huffington Post. 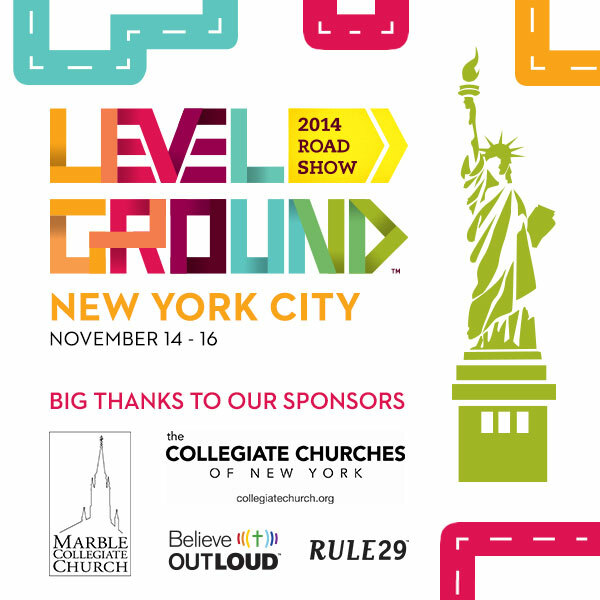 Level Ground Film Festivals Asks: Can Christians Create A Safe, Sacred Space For LGBT People? Jeza Belle joined Level Ground & Believe Out Loud’s Film Festival this week to share their views on sexuality, gender, and religion. Read all about it in the Huffington Post here! Come out one calendar month from tonight (November 14th) and hear Jeza Belle talk about sexuality and religion as she helps kick off Level Ground & Believe Out Loud’s 3 day sexuality, faith, film, and the arts festival that will also feature Grammy nominee & Dove award winner Jennifer Knapp, Jane Clementi (co-founder of the Tyler Clementi Foundation) and many more! Click here for tickets or more information!